22 days, 3,600 miles, 9 states, 8 National Parks and a whole lotta fun! 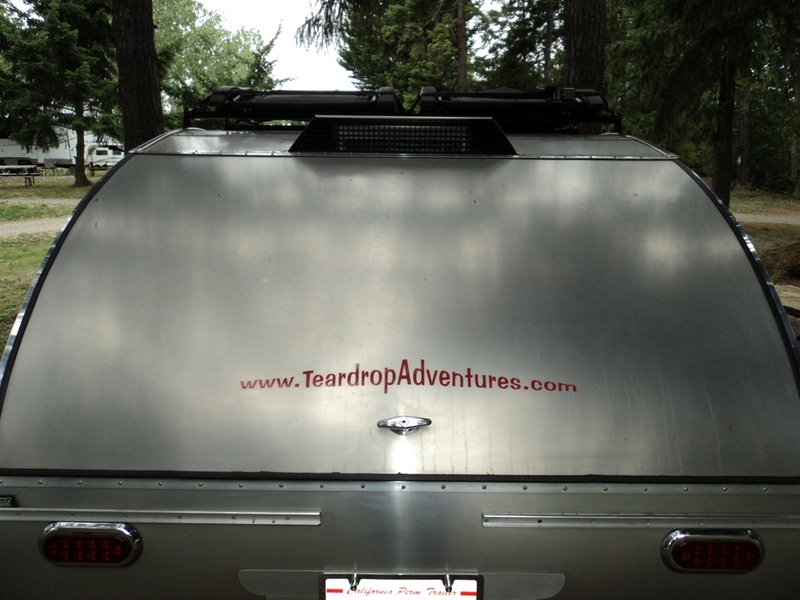 Final preparations in motion for our next teardrop trailer adventure–Summer Road Trip 2014, starting tomorrow, August 15, 2014. 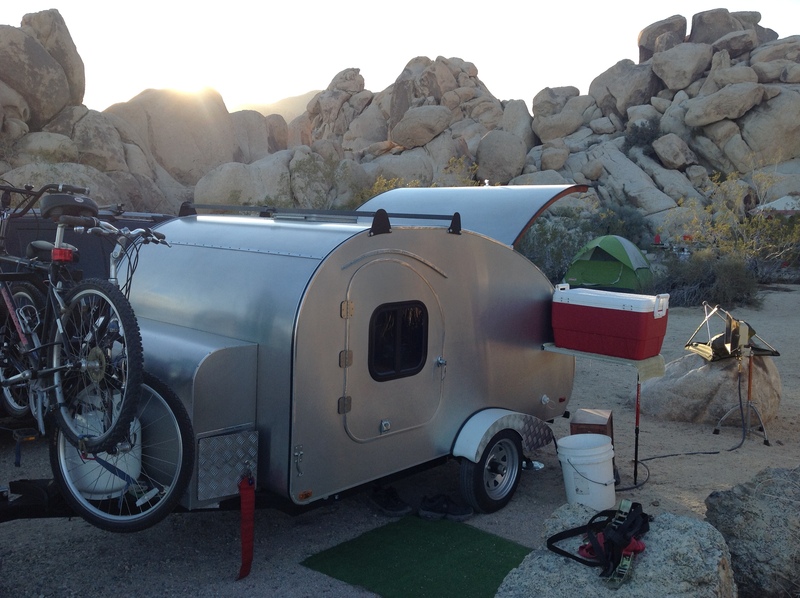 We’ll be giving you play-by-play highlights direct from our home-built, vintage-style teardrop trailer as we travel from north Los Angeles, California, to Oregon, Washington, across to Idaho and Montana, down through Wyoming and Utah, and back home again through Arizona and Nevada. We will spend time exploring the following and a whole lot more . . .